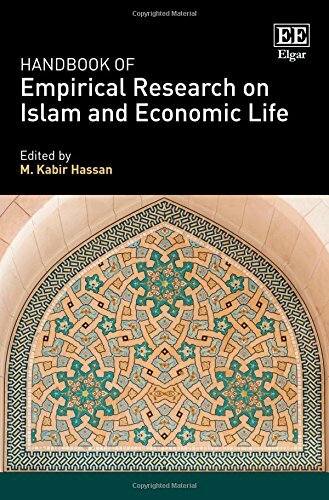 The Handbook of Empirical Research on Islam and Economic Life presents the reader with the fruits of research in a new area in RF (Riba-Free) Islamic economics, banking and finance. This book is a great addition to the library of the field. I enjoyed reading many of the empirical findings contributed by the book. The research papers included in the book are masterfully assembled by Professor M. Kabir Hassan: a recognized pioneering and prolific author, teacher and researcher in economics in general and in RF (Riba-Free) Islamic economics, banking and finance. Most published books in the field focus on the theory and/or application of Islamic life, economics and finance. The reader of this great new book will enjoy being introduced to a new dimension of research dealing with empirical findings. These findings can be used by theoreticians to ponder on and by practitioners to apply in their business. 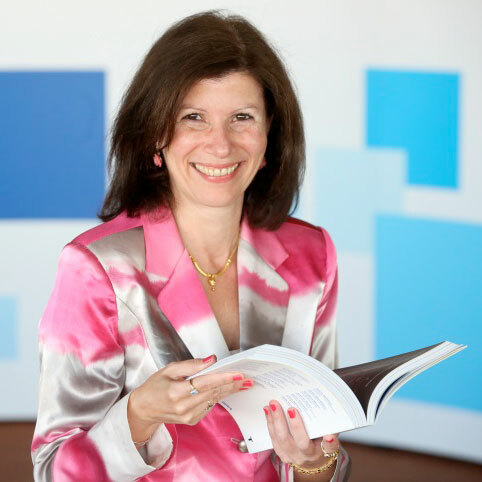 Prof de Anca is the head of The Centre for Diversity in Global Management at IE, also organises training and mentoring programmes for female entrepreneurs in Latin American and Islamic countries, and has run and managed educational projects in the Middle East for 10 years. She is a member of the Ethics Committee of Morgan Stanley's Ethics Fund, Spain and a member of the International Scientific Committee of the University Euromed in Marseille, France.